Parents at the local school of Dollahan Elementary watched school drop off and pick up times become a major issue. The issues were wide spread out on the street Etiwanda Ave, in the City Park that is in front of the school (Flores Park) and inside the enclosed oddly shaped parking lot. We have covered numerous stories of issues that almost led to dire consequences and we fielded a lot of calls from the city, school district and police. No longer do parents double and triple park bringing the traffic flow to a dead stop. The angry pushy bus drivers no longer come into the parking lot blaring their horns. 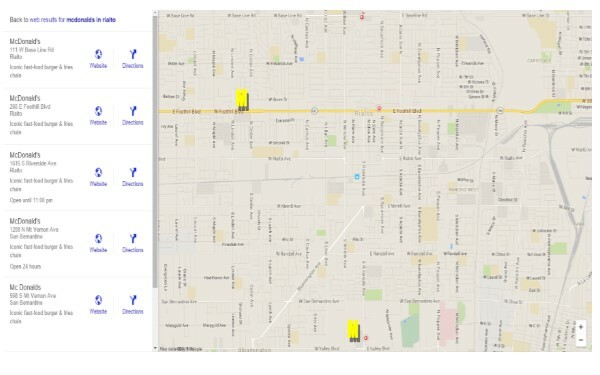 Areas that are labeled for buses or Day Care Vans no longer have parents parking there. 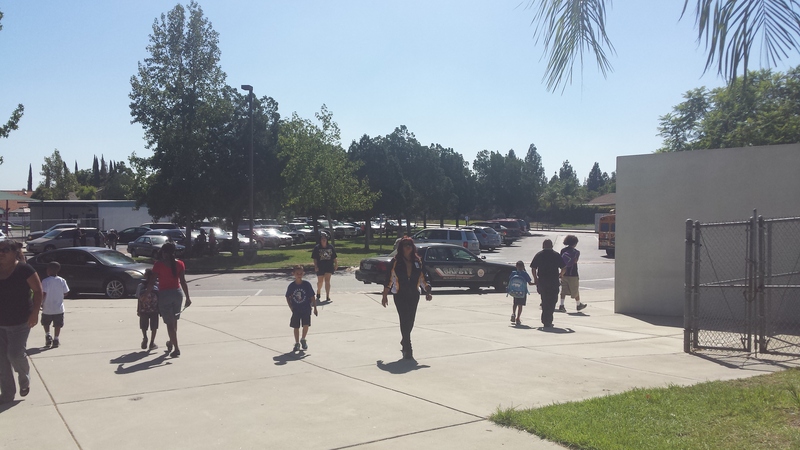 Staff and District vehicles are no longer driving on the side walks while kids are preparing to leave for the day. Parents and children are now safer inside the parking lot. What hasn’t changed is the total disregard for parking rules in Flores Park and traffic on Etiwanda Ave where the issue of angry parents and fighting over traffic supremacy and the ZERO enforcement of traffic by the city or police. Parents still speed up and down local neighborhood streets, road rage controls Etiwanda Ave, the crossing guard is nearly taken out on a daily basis and the city should remove all of the red curb paint and handicap markings because nobody pays any attention to them and Rialto PD seems to have an issue enforcing the CVC code. When the asphalt was laid down it was allowed to spill over and damage residents lawns and properties. The asphalt didn’t fuse together correctly so it has began to fall apart and denigrate. Since parents that don’t want to fight the traffic that the police can’t get under control they walk their kids and there has been a recent spike in people falling and injuring themselves. With speeding up and down residential streets at an uncontrolled high, the neighborhood street that should be a safe place for kids to ride bikes and skateboards isn’t an option so the kids have been pushed onto sidewalks. The pitted and uneaven sidewalks have left local children with an increase in injuries. Calls and conversations with the new Public Works Director Robert Eisenbeisz have left us with no solutions. The only thing Mr. Eisenbeisz has said is that “IF” measure “I” money comes in from SANBAG then we can look at Etiwanda Ave. Normally this is where I would tell people to speak up and demand action but that doesn’t work anymore. If your not in the political favor of Mayor Robertson or the “Liberal Park Councilman” Joe Baca Jr. or the “Pay For Me To Travel One More Time Councilman” Ed Scott your not getting ANYTHING!!!! The city leadership doesn’t seem to care about the community, the brown act or just being transparent. The city and the many departments don’t do anything all they do is point the finger at someone else. So what is ironic about this is the School District is the only party here that had an appropriate response to issues within their sphere of influence and a level of appreciation goes out to the Public Safety Department for their quick and timely response. 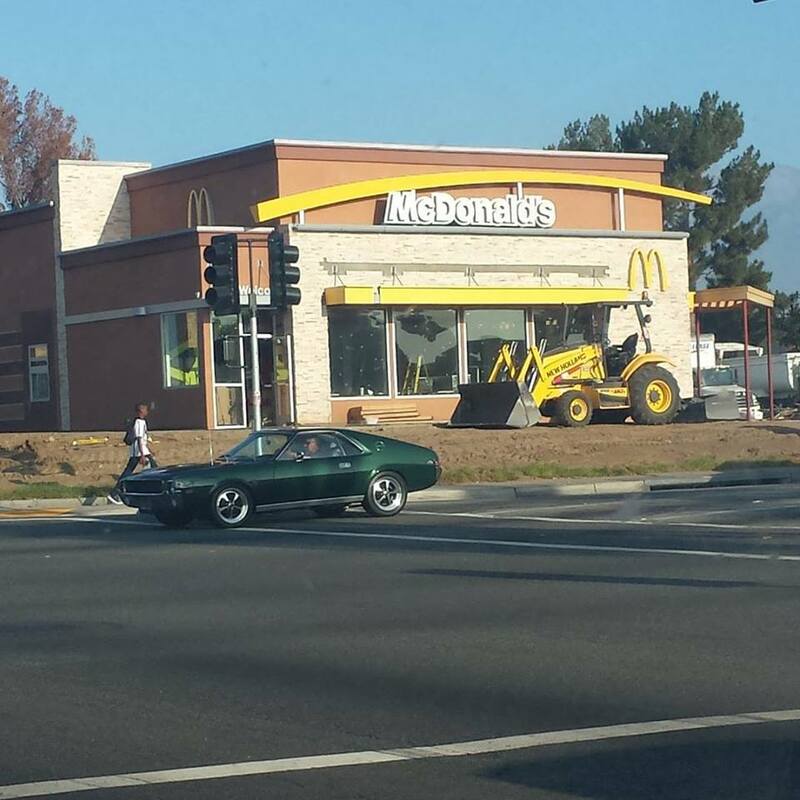 Does Rialto need five Mc Donalds? The multiple deals that happened to further burden the poor people of Rialto was put under the heading were trying to make things safer for Rialto. Later they admitted that it had little to do with safety and a lot to do with TAXES……. When a local community member from Flores Park Neighborhood Watch asked why this development was getting a new stoplight and cement median extension the council responded Neighborhood Watch Groups don’t make money Gas Stations & Mc Donald’s do! Tonight the Planning Commission is going to show this off as a win during their annual report, is this a win in your eyes? 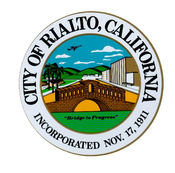 Tonight is the City of Rialto’s Council Meeting. Below I have highlighted some of the items that will be on the Agenda Tonight. 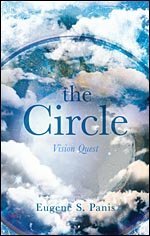 We have 3 proclomations ranging from Public Safety to Earth Day. Proclamation – National Public Safety Telecommunications Week. Proclamation – Jazz Appreciation Month. D.3 is spending another $5 Thousand to use full time referees verses part time referees becuase of a shortage of the part time staff. With unemployment still at all time highs why are we finding it hard to pay part time refs? 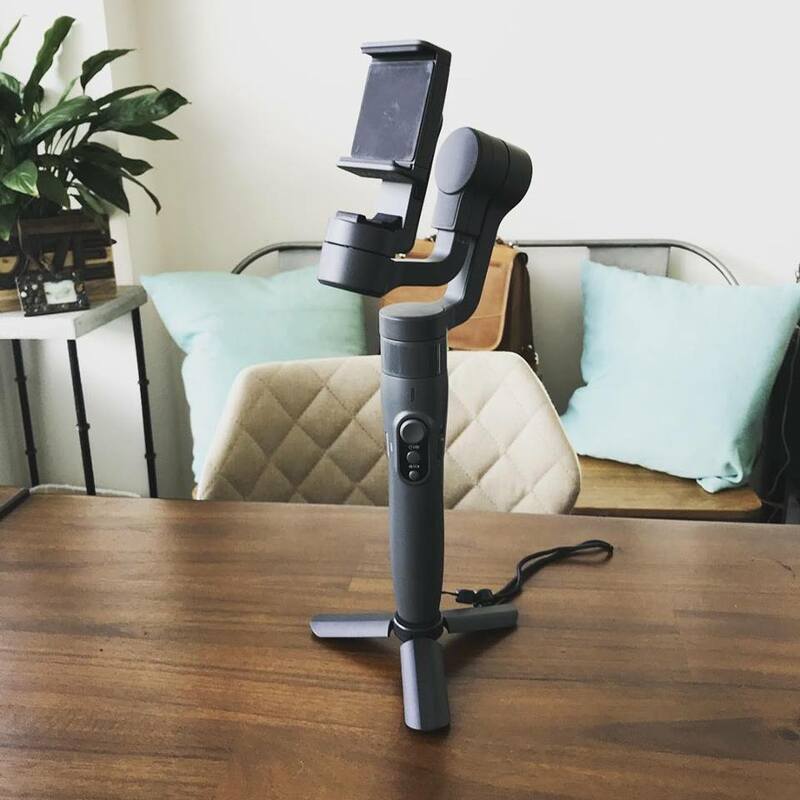 Are we looking at all or are we simply taking the easy way out? www.facebook.com/InlandEmpireJobSeekers has about 10 job fairs listed in the Inland Empire I’m sure Rialto can find some part time refs there. amount from $14,900.00 to $20,400.00 for KCALS Officials. Looks like we will see some more work on how Elected Officals are paid for travel that always sounds good. Reimbursement of Expenses of Elected Officials. Tab 2 is a Grant that will allow us better staffing within our Fire Department. 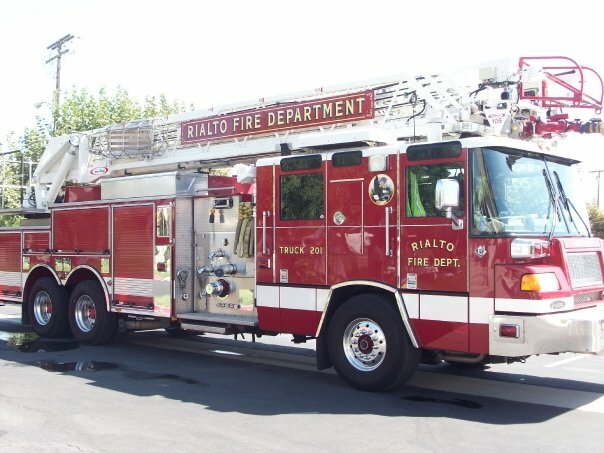 I am extremly happy with the Public Safety effort in Rialto to protect us while finding other sources of paying for that safety. I think its vital that we show up to every single council meeting we possibly can. I have been MIA for the last 2 months but I try to watch them at home or on the internet. We must watch what is said and done becuase in the end we are the ones paying for the councils desicions. 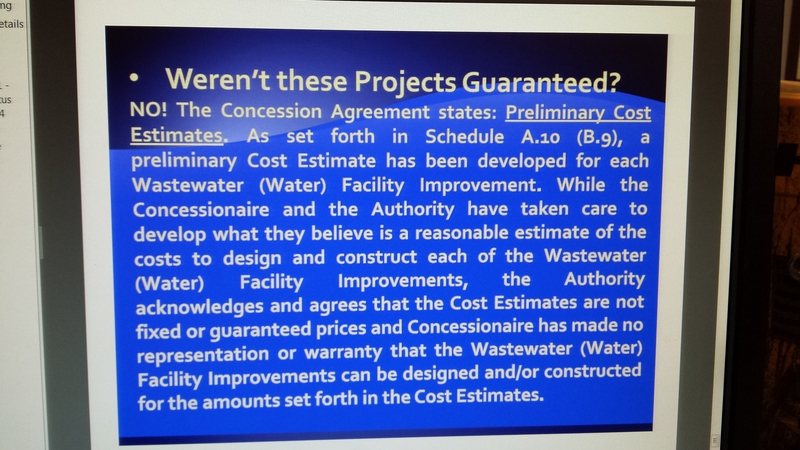 One thing that I saw last meeting (via the Web) was how grossly we under estimated the costs of the In & Out Project. That project is now going to cost the city another $$600K+ because they under estimated the cost of the freeway sign and forgot to add in the cost of the Rod Iron Fence and Under Water Catch Basin for the project. 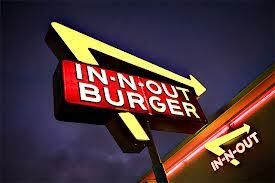 I want an In & Out but not at the cost of the taxpayers. I wish the city would have went to the leaders at the City of Highland Ca and learned how to build a In & Out without draining tax dollars.